Using advanced genomic techniques, a team of researchers led by Dr. Hua (Emily) Ying of The Australian National University (ANU) and Prof David Miller of the ARC Centre of Excellence for Coral Reef Studies (Coral CoE) at James Cook University (JCU), have found that the group of corals classified as "robust," which includes a number of the brain corals and mushroom corals, have a key physiological advantage over "complex" corals, including common branching corals such as the staghorn coral. In a new paper published today in the prestigious journal Genome Biology, researchers report that "robust" corals possess a unique capacity to generate an "essential" amino acid. "Amino acids are the building blocks of life," said lead author Dr. Emily Ying of ANU Research School of Biology. "Amino acids are crucial, for example, in repairing tissue or growing new tissue. But, generating amino acids is energetically costly for animals, so they usually only generate 11 of the 20 required for life. The remaining nine amino acids are called the 'essential' amino acids because they must be supplied by the animal's diet. For corals, this includes tiny drifting animals known as 'zooplankton.'" But this is not the only form of sustenance for corals. Through a mutually-beneficial relationship with microalgae known as Symbiodinium, corals are supplied the energy needed to build their hard skeletons. 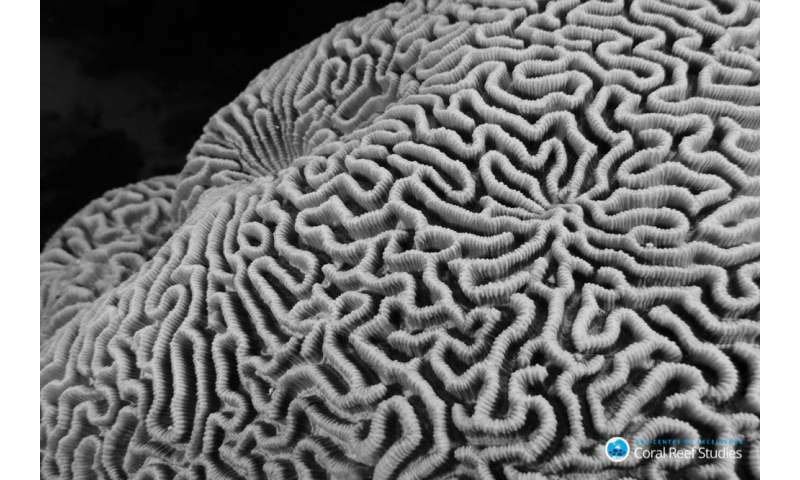 "Symbiodinium also supplies the coral with some of the 'essential' amino acids, making them less dependent on their diet than other animals," said senior author Prof David Miller of Coral CoE at JCU. For example, when global warming causes corals to bleach, they expel their resident Symbiodinium and are therefore suddenly fully dependent on their diet to meet this nutritional requirement. "We now know that 'robust' corals can make at least one of the 'essential' amino acids without relying on Symbiodinium. 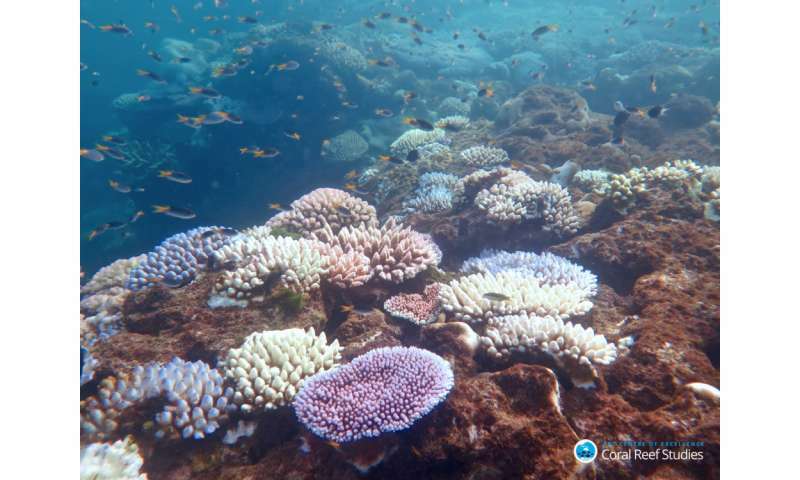 This suggests that they may be more resilient, at least in the short term, to bleaching than the 'complex' corals such as the branching staghorns," explained Prof Miller. Until now, scientists had few clues about why some corals only host a specific Symbiodinium type and others are less particular. "Our research also suggests that 'robust' corals are less choosey about which species of microalgae can take up residence in the coral's tissue. The ability to host a broader range of Symbiodinium types could facilitate more rapid acclimation to higher temperatures," said Prof Miller.